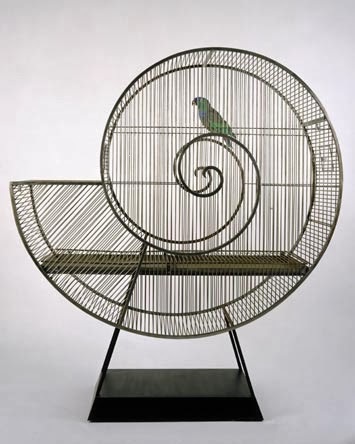 Collection of 'Creative Snail Inspired Products and Designs' from all over the world. 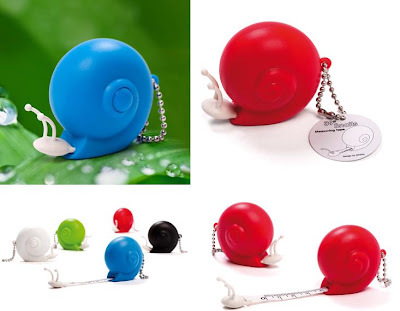 Snail Measuring Tape: Cute and colorful measuring tape that's sure to make you smile. 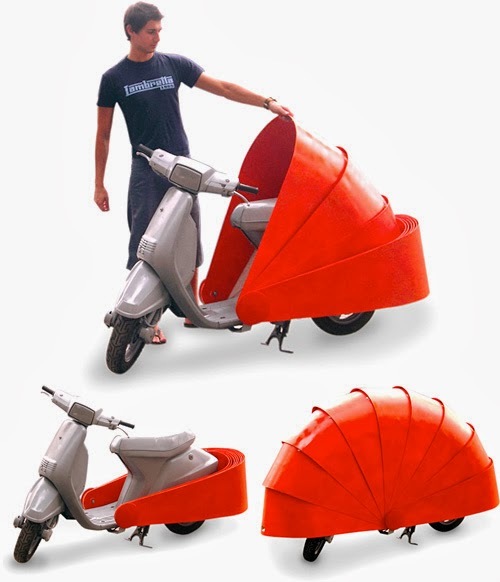 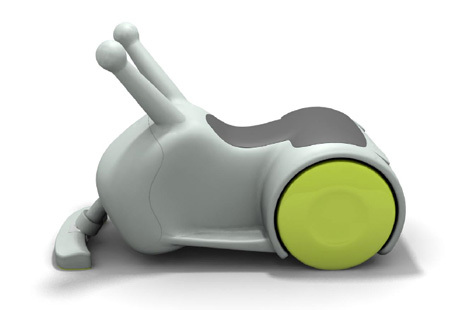 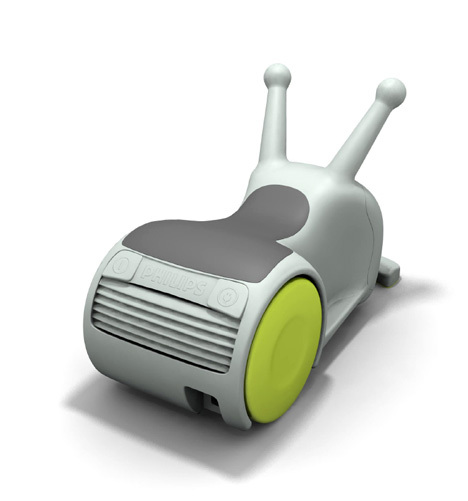 Snail Inspired Scooter Cover: This creative concept by Spanish designer Marc Graells Ballve acts as a protective cover for your scooter. Snail Basin: This gorgeous washbasin comes with smooth curves and glows in different colors depending on the temperature of the water. 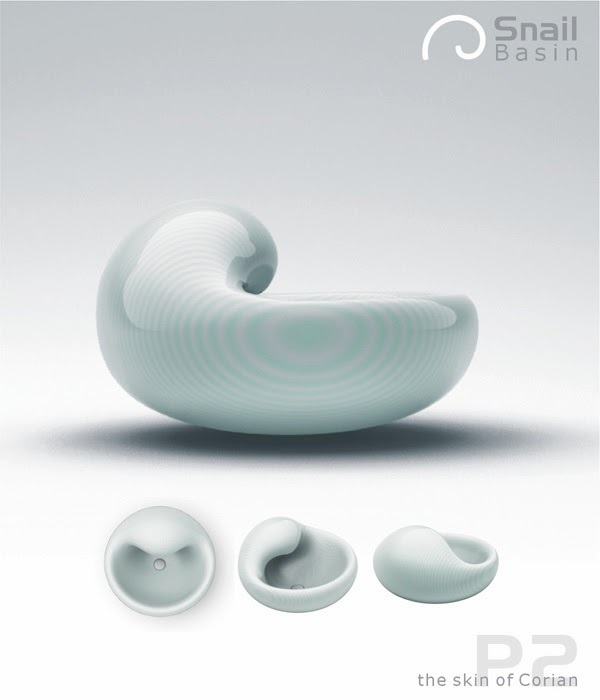 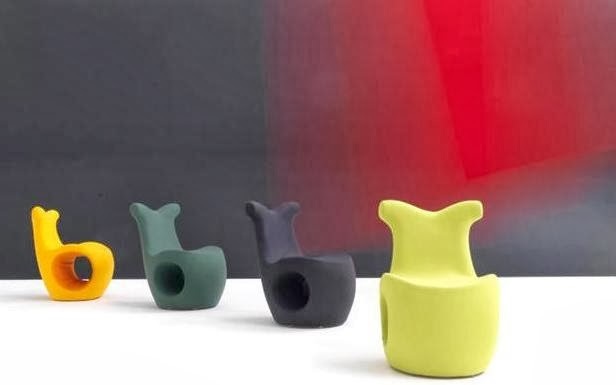 Helix Chair: Helix chair designed by Karmelina Martina for the Italian manufacturer Moroso. 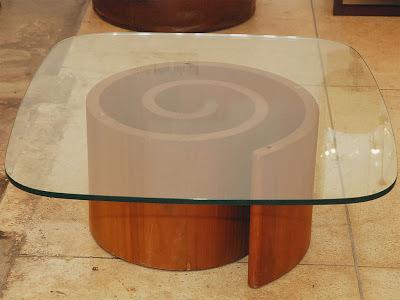 Snail Table: Vladimir Kagan designed this vintage coffee table. 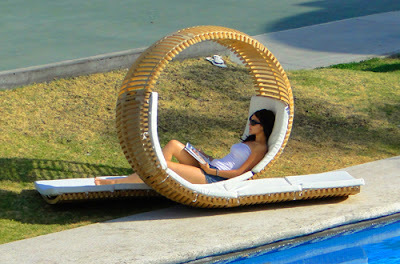 Loopita Bonita lounger: Designed by Victor M. Aleman, it's a cool double patio lounger. 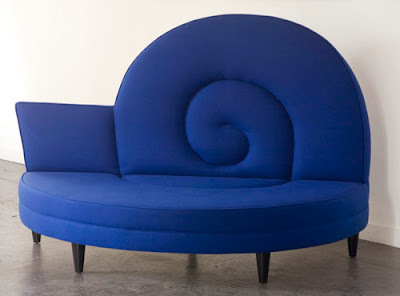 Blue Snail Sofa: The Blue Snail Sofa is the creation of designer Nicola. The Lu Armachair: The Lu Armachair by Andrea Fino and Samantha Snidaro is snail-like shape, made of a metallic structure filled with polyurethane and covered with Alcantara. Snail Birdcage: This birdcage comes in the shape of a snail. 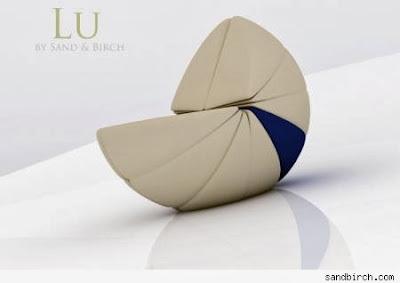 15 Modern Chairs and Unique Chair Designs - Part 4. 15 Brilliant Bookshelves and Unusual Bookcases - Part 6.